Use these argumentative writing prompts to teach high school students about the civil rights movement. 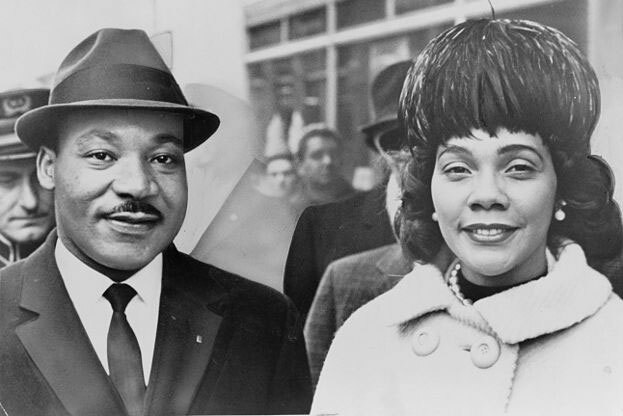 Writing prompt: What made Martin Luther King Jr. an American hero? Writing prompt: How did nonviolent protests in Birmingham affect the civil rights movement? Writing prompt: How did the Selma-to-Montgomery marches contribute to the fight for voting rights? Writing prompt: How did the sanitation strike of 1968 change history?